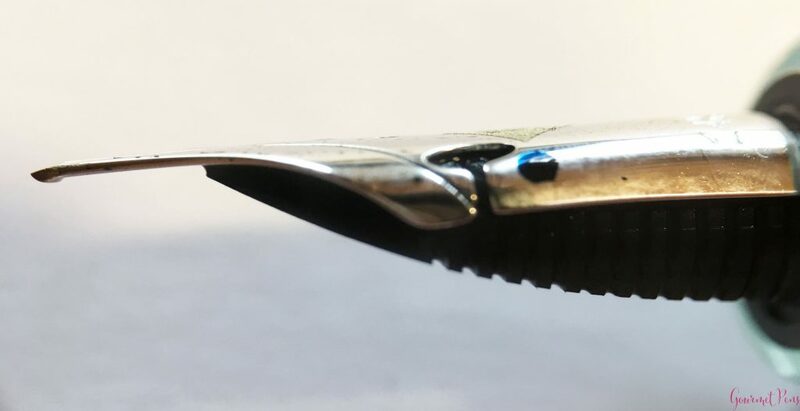 This entry was posted in Fountain Pens, Reviews and tagged 14k Flex Nib, flex writing, fountain pen, Montegrappa Nazionale Flex, piston filler on April 30, 2018 by sbrebrown. 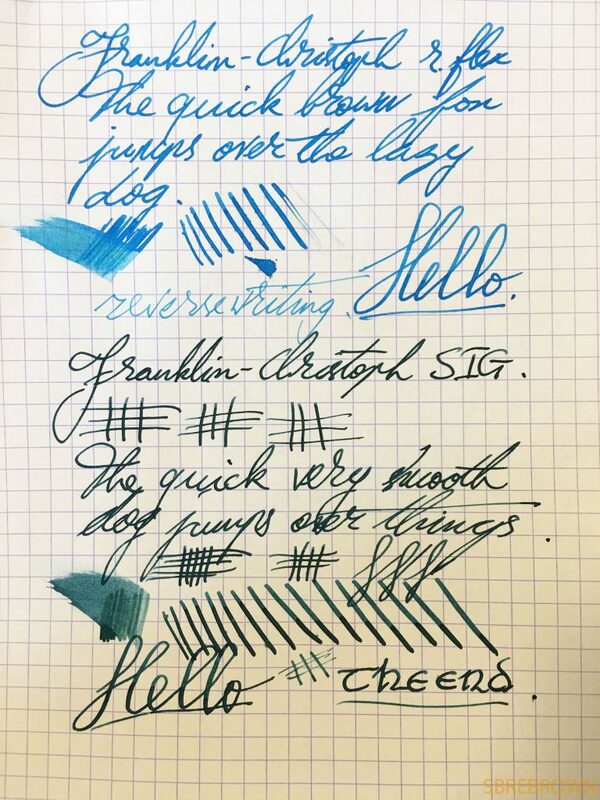 Scott Franklin kindly sent me these new Franklin-Christoph 14k flex and stub-italic gradient (SIG) nibs that they now sell. I was excited to try these out! 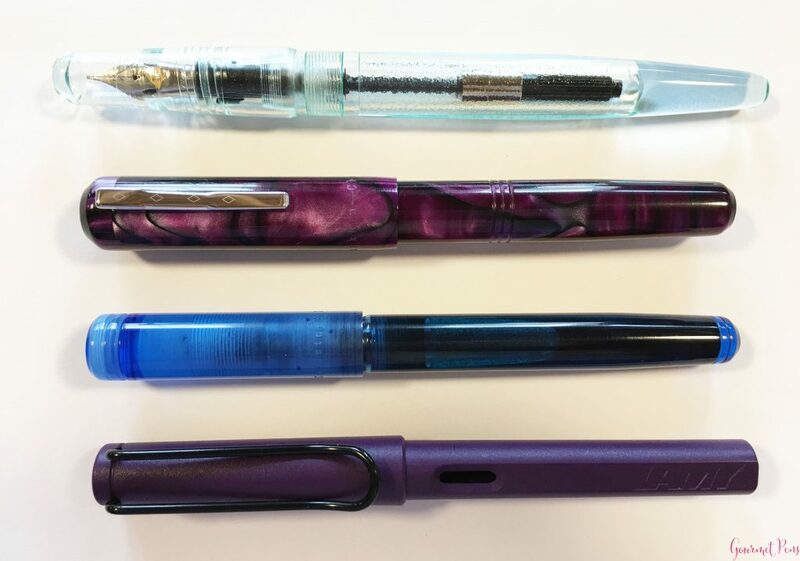 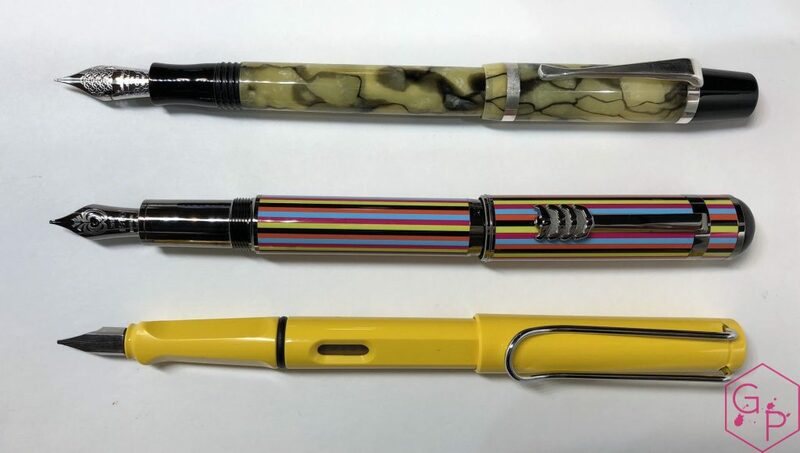 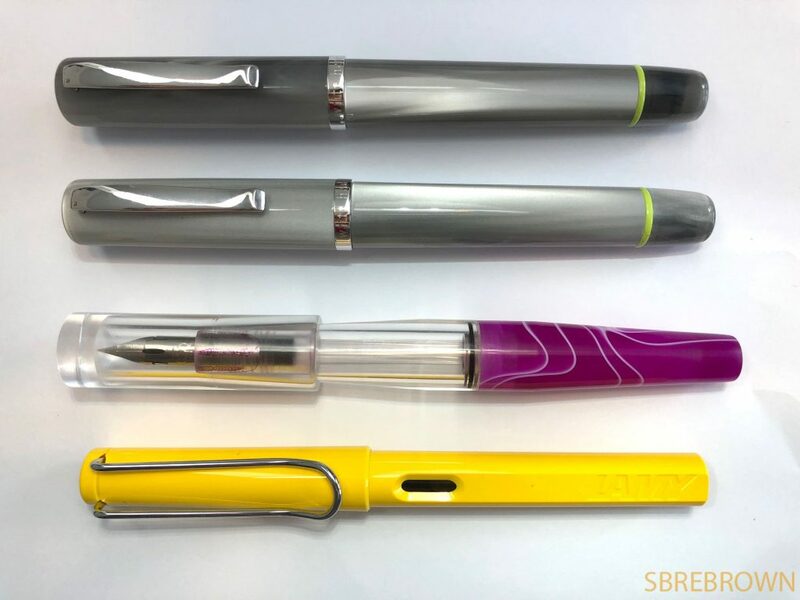 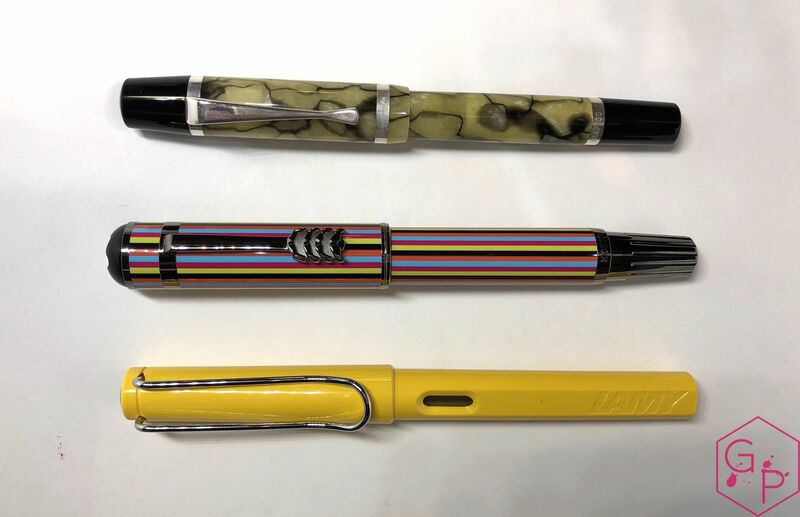 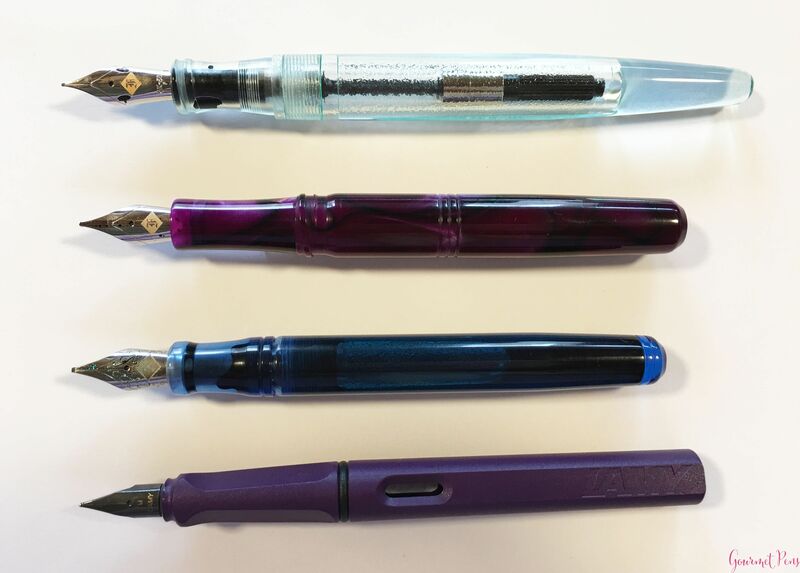 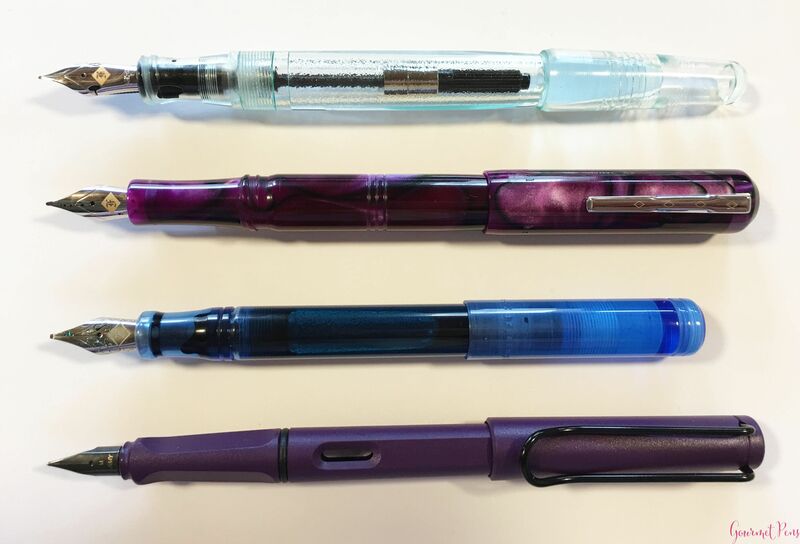 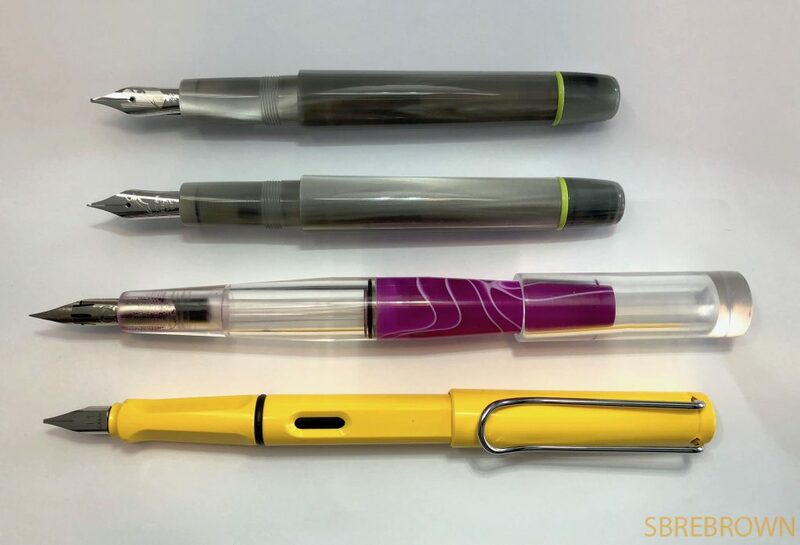 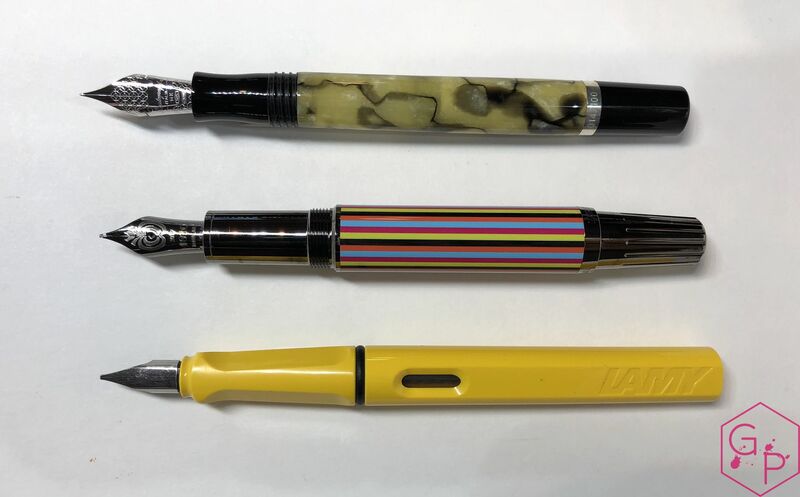 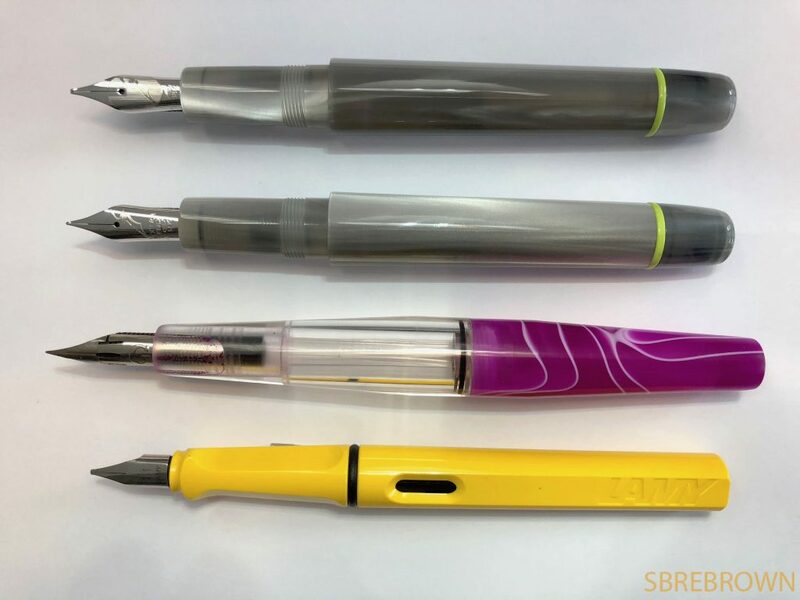 Note that the nibs are $115 and $125 respectively, not $150 as I said in the video – my apologies. 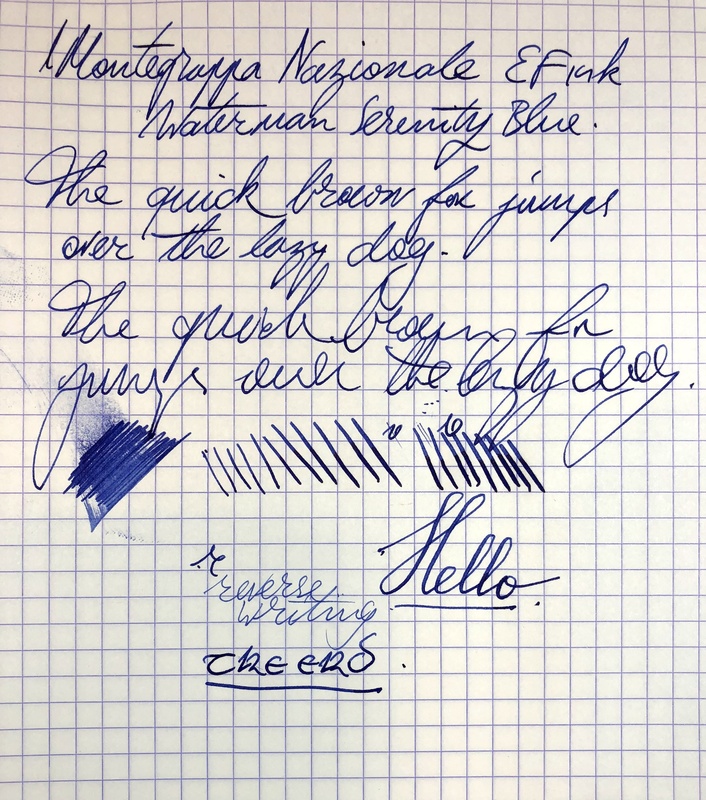 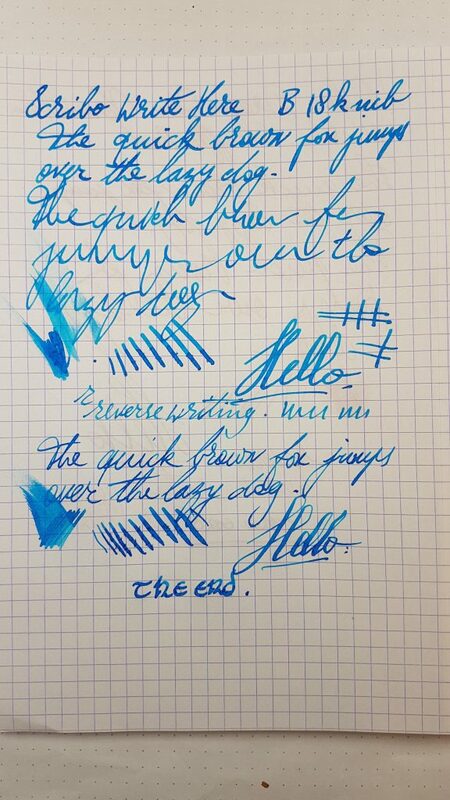 This entry was posted in Fountain Pens, Reviews and tagged 14k flex, 14k Flex Nib, flex nib, flex writing, Franklin-Christoph, SIG Nib, Stub Italic Gradient on July 19, 2017 by sbrebrown.